Sea, Sand & Sky: What was Boston Harbor like 100,000 Years Ago? What was Boston Harbor like 100,000 Years Ago? 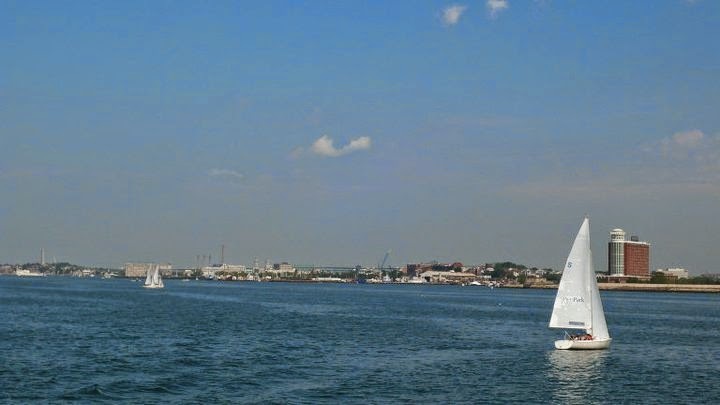 Have you ever looked out on the Boston Harbor and wondered what it was like before now? What was there before the docks, the piers, the islands and the channels that make up what we now call the Boston Harbor? Since the Earth first formed almost 4.6 billion years ago, it has been constantly changing. Where you see mountains may have been desert at some point. Where there is an ocean, there could have been a jungle. In the case of the harbor, where you see the harbor islands and beaches, there was once a massive glacier. If we went back 100,000 (yes, that’s one hundred thousand) years, we would all be under more than a quarter mile of ice! This enormous glacier was called the Wisconsin Ice Sheet and formed during the last ice age. Under all that ice, there was still a lot of sand and rocks. With this huge slab of ice moving over it, the sand and rocks were pushed around, eroded and deposited to become drumlins. Drumlins are stretched out hills that are shaped like the back of a spoon, rounded and high at one end and pointy and small at the other. 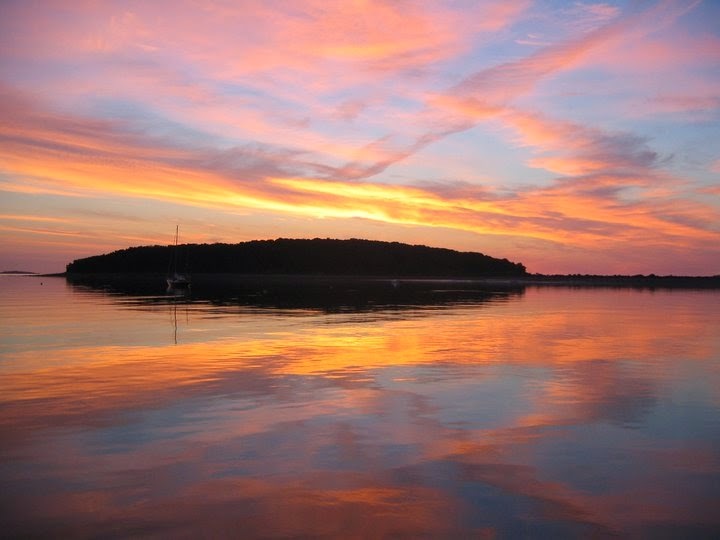 This view of Peddocks Island shows the characteristic shape of a drumlin. About 16,000 years ago, the ice began to melt so the glacier began to retreat. And as we all know, ice becomes water, and this water became the sea. So the sea level was rising, but at the same time, the huge weight of ice had been removed from the land. The weight was so great that without it, the land itself started to bounce back. This is called isostasy, and is the same as when you try and push a buoy underwater and it bounces right back. When the land rebounded, the sea level was low again so what we now see as the harbor and harbor islands would have looked like big grassy plains with the drumlins popping out as great big green hills. 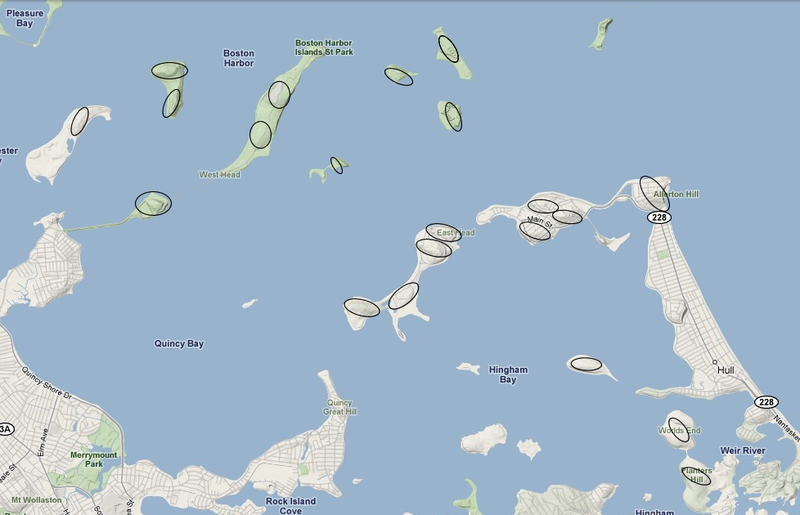 This map shows part of the harbor and harbor islands with drumlins outlined in black. 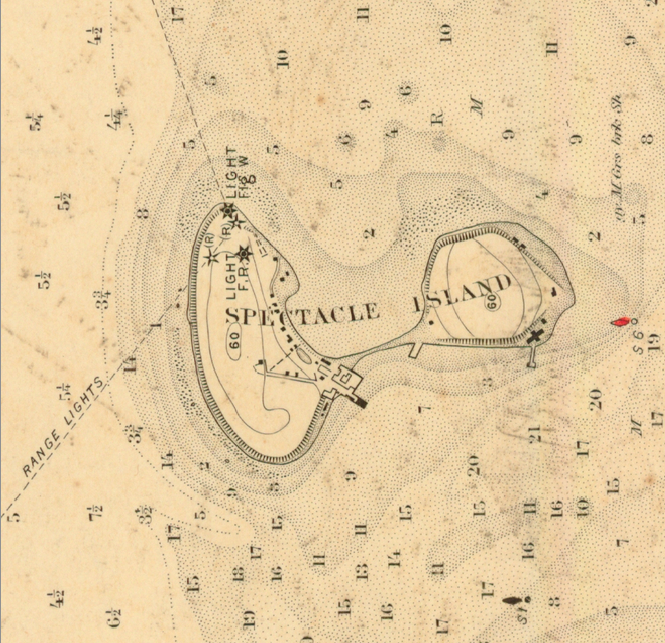 One of those hills is Spectacle Island, which is named because it is made of two drumlins that were connected by a spit and it used to look like a pair of spectacles. The island doesn’t look like that anymore because it has been changed so much over recent history. Spectacle was once home to a horse rendering plant (where different parts of dead horses can be made into useful products), then a trash incinerator, then it became a big smelly dump. It has been used by the people of Boston in many different ways, but it has been restored to a pristine recreational area. What do you think you would find if you took a shovel and started digging straight down on Spectacle? Would you find heaps of trash buried under the grass? When the Big Dig began in 1992, tons of dirt and clay was dug up and had to be removed. This material was used to resurface the island. The amount of sand, clay and rocks put on Spectacle would fill more than 1200 Olympic sized swimming pools! On top of this is 2 feet of clay and then 2-5 feet of topsoil. Where there was once a major trash mound, there is now one of the Harbor’s greatest treasures. 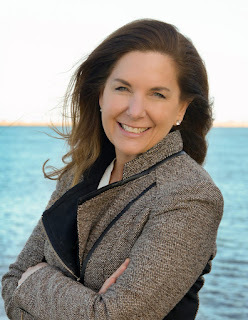 Boston Harbor will continue to change over time, but through the efforts of Save the Harbor / Save the Bay, it will only change for the better.